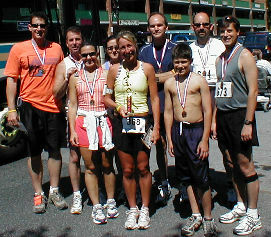 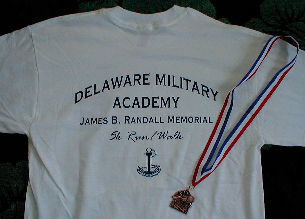 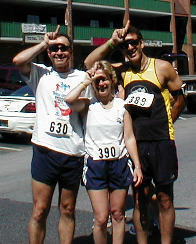 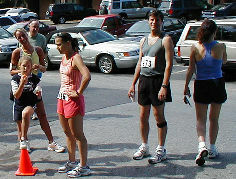 The Rebel Runners took 8 of the top 14 places at the inaugural Delaware Military Academy 5k Run/Walk on May 28, 2005 in Wilmington. 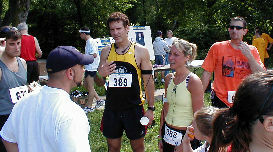 Aside from some hills at the start and finish, most of the course runs along the Brandywine river. 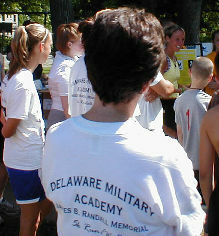 Approximately 175 runners and walkers participated. 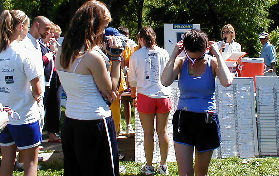 K-Drive captured the overall Women's title and added a nice trophy to her collection. 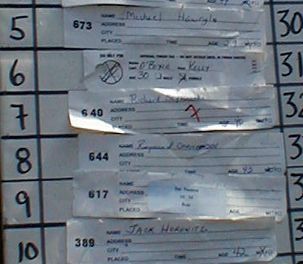 8 other Rebels placed in their divisions.